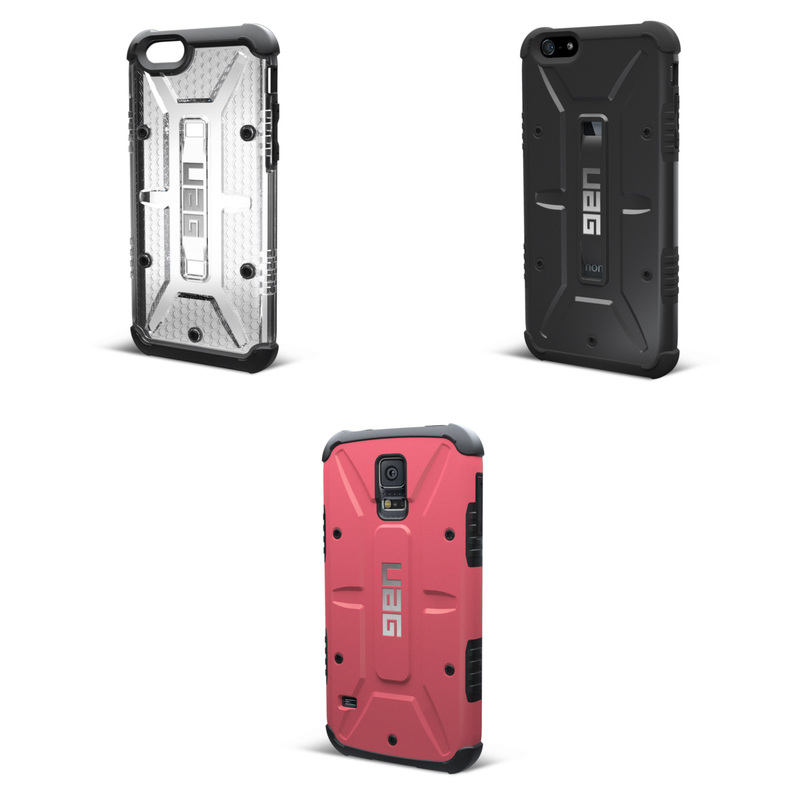 Gadget Unit | [Giveaway] Enter for a chance to win up to 3 Urban Armor Gear cases (iPhone 6, Galaxy S5, iPhone 6 Plus)! [Giveaway] Enter for a chance to win up to 3 Urban Armor Gear cases (iPhone 6, Galaxy S5, iPhone 6 Plus)! Giveaway time! You can enter for a chance to win up to 3 Urban Armor Gear cases (for the iPhone 6, the Galaxy S5, as well as the iPhone 6 Plus). The giveaway ends December 19, and is eligible to anybody who lives in the United States. Once the [up to] 3 winners are chosen, their 100% off promotional code will be sent via email.